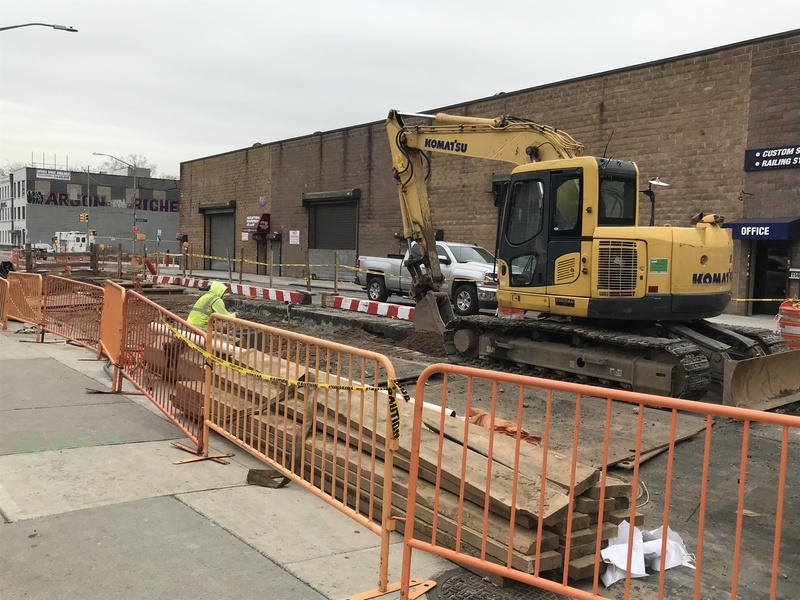 GOWANUS/BOERUM HILL – The construction work that has plagued 3rd Avenue in Gowanus for years is moving north toward State Street. 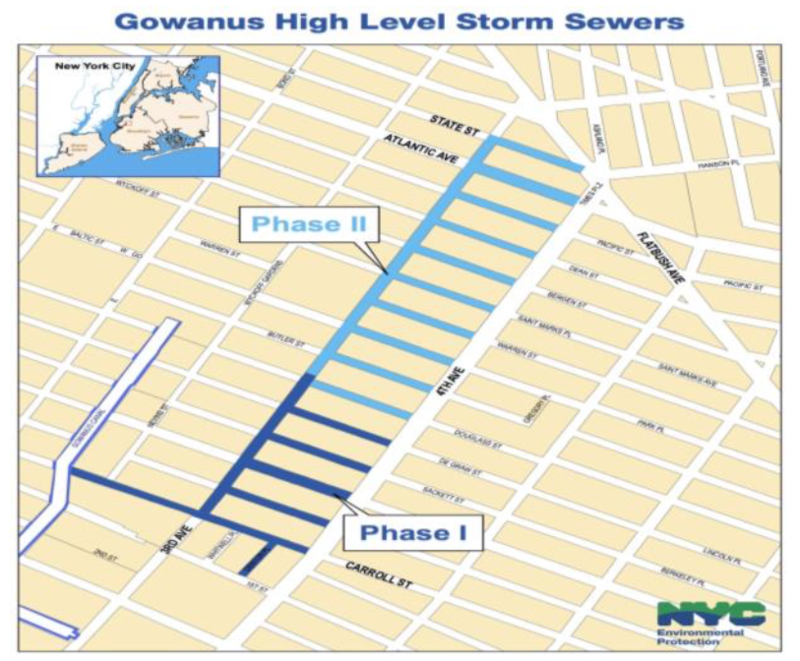 Phase 2 of the NYC Department of Design and Construction‘s (DDC) replacement of high-level storm sewers and water mains started at the end of 2018 and is expected to last until Fall 2021, according to a Reconstruction Newsletter from the agency. 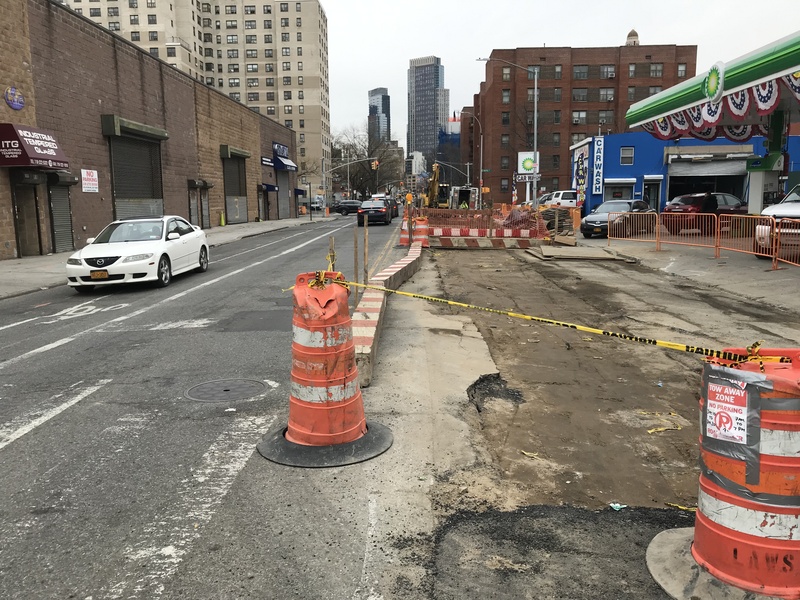 DDC is overseeing the construction work while NYC Department of Environmental Protection (DEP) is providing the funding for the project. 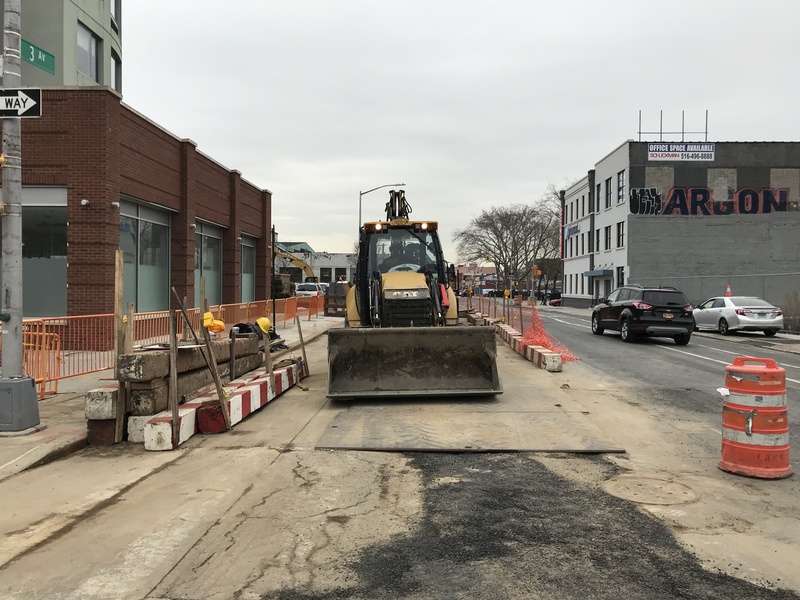 Preparation work for Phase 1 of the project, from Carroll Street to Douglass Street, began in 2014 with the road being dug up to move power and gas lines. 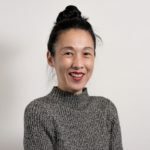 DDC officially began work in 2016 and finished in November 2018, as announced by DEP at the end of last year. Phase 1 cost $26 million. The price of the second phase is $27 million and includes 3rd Avenue from Butler Street to State Street. Equipment and crews were seen on 3rd Avenue Monday morning between Douglass Street and St. Marks Place. Work will take place on weekdays from 7am to 6pm. 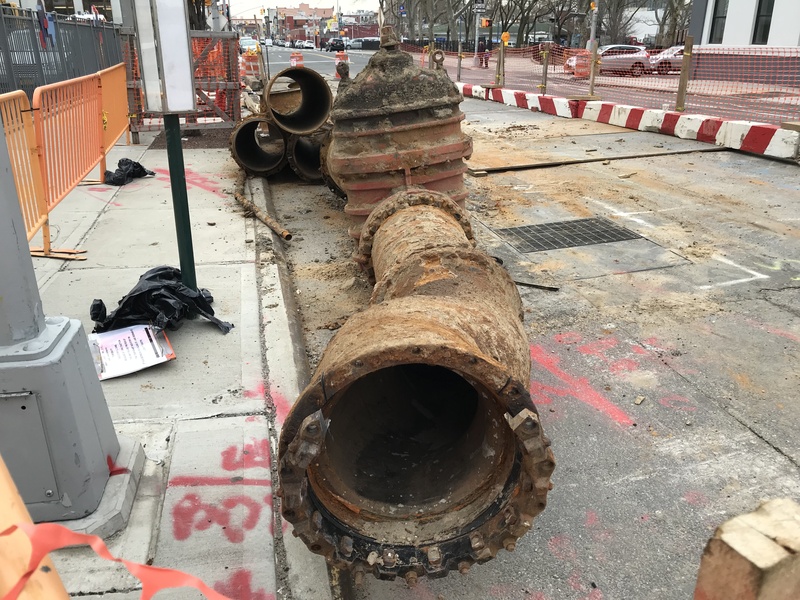 According to DDC’s newsletter, the replacement of water mains has been completed on Butler and Dean Streets (between 3rd & 4th Avenues). As construction work occurs in the area, locals can expect dust, noise, and lane closures. DDC adds that prior notice will be given for interruptions in water service and signs will be posted regarding parking or traffic restrictions in the vicinity. The agency has assigned Jose Moreno as the Community Construction Liaison for Phase 2 of the project. Moreno also served as liaison for the project’s first phase. He can be reached at 718-732-9095 or SEK20067CCL@gmail.com. The Phase 2 project number is SEK20067. 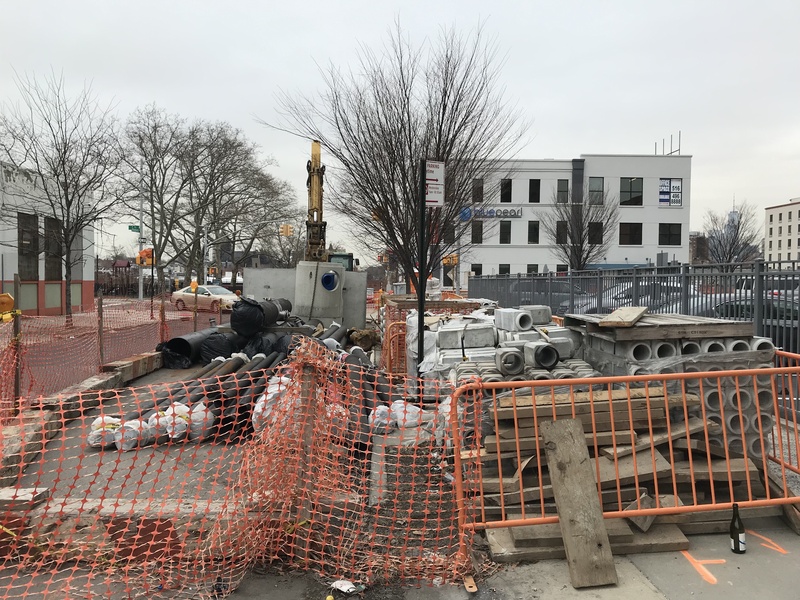 Community Board 6 has posted DDC’s First Quarter 2019 Reconstruction Newsletter. Click here to see the full update.